Xiaomi has started rolling out MIUI 8.2 Stable ROM for select Mi handsets. The update is being pushed in the form of an OTA update but users can also manually check from the updater app. 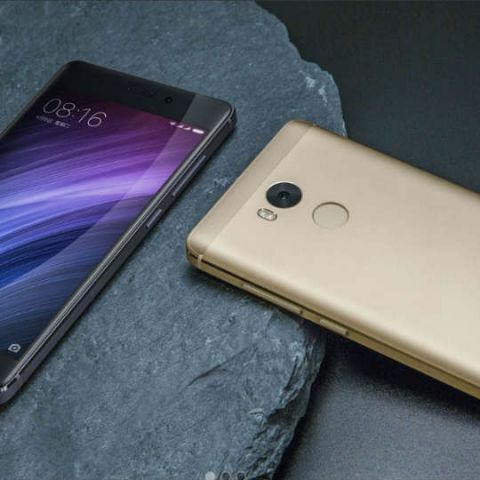 The update is only available for Mi Max, Mi Max Prime, Mi 4i, Mi 3, Mi 4, Mi Note, Redmi 1S and Redmi Note 4G. Xiaomi says the update will be pushed to more device starting February 20. The update will be pushed to Redmi 2, Redmi 2 Prime, Redmi Note 3 Qualcomm, Redmi Note 3 Special Edition, Redmi Note 4 MTK, Redmi Note 2, Redmi Note Prime, Mi 2/2S, Mi 5, Mi 5s, Mi 5s Plus, Redmi 3/Prime, Redmi 3S/Prime, Redmi Note 4 Qualcomm, Redmi 4, Redmi 4 Prime in the second phase. The Chinese smartphone maker has also put out the ROM for those interested in manually flashing their devices. The new MIUI 8.2 is still based on Android 6.0 Marshmallow and not Nougat. The update adds new system sounds and ringtones. It also adds new improved layout for toggles in the notifications shade. The update also gives full control for automated tasks, improved layout for notifications shade and visual tweaks. The new ROM also brings several optimisation and bug fixes along with support for scanning an app installed from outside the Play Store. Xiaomi has put out an entire changelog which can be read here.